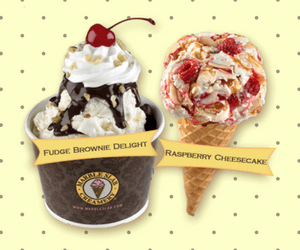 Marble Slab has released some new coupons and you can save big on their delicious ice cream and treats! Current deals include 2 for $10 cones, 4 for $20 cones, BOGO 50% off pre-packed litres, $8 off a large cake, and more! 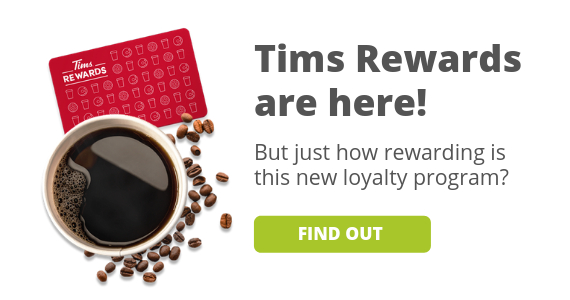 Print the coupons and bring them with you to redeem in-store. 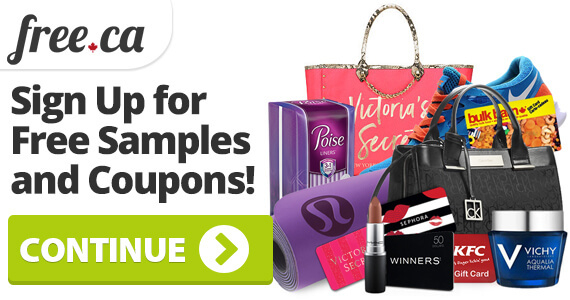 The coupons expire on May 26th. Check all terms and conditions before redeeming. Don't forget to join their Marble Mail loyalty program to get a free cone on your birthday.